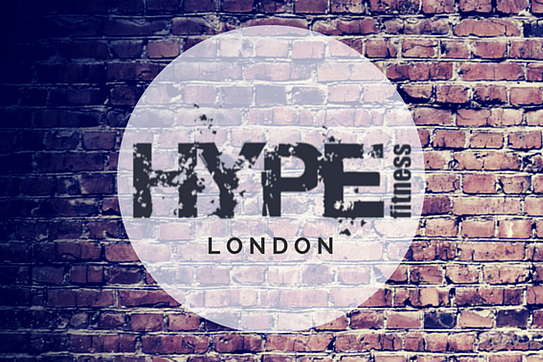 So here it is guys and girls, we are now on the timetable at Hype Fitness with 6 classes a week. This just adds to their current amazing timetable so come and check them out. You can pay as you go, get a class pass or become a member for unlimited classes www.hype-fitness.co.uk ?? ? ?